100% cotton. Sold by the inch. 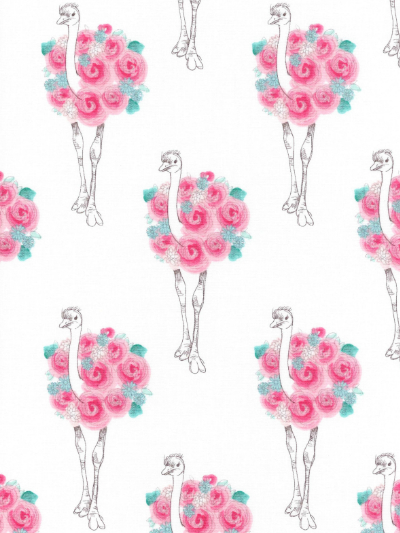 Riley Blake Designs - Penny Rose Fabrics - from the 2016 Releases 4 and 5 catalog. "Curiosities" by Amanda Herring.